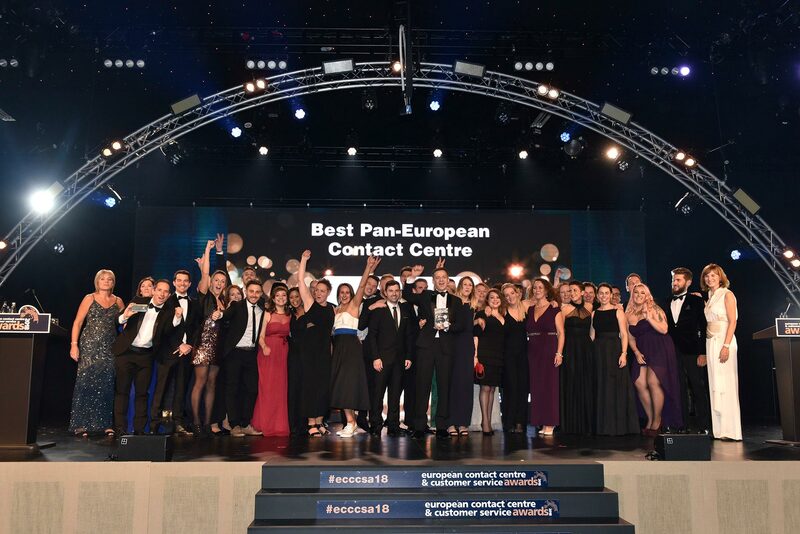 With the European Contact Centre and Customer Service Awards now open for nominations, the organisers have arranged for Chair of the Judges, Ann-Marie Stagg, to host a webinar to help potential entrants. Taking place on Friday 25 May 2018 at 13:00 BST, the webinar will help organisations enter the largest and most prestigious awards programme in the customer contact industry. Nominations for the ECCCSAs 2018 opened on Friday 4 May 2018 and will be presented at a lavish Awards Evening on Tuesday 27 November 2018 at Evolution, Battersea Park, London. If you want to join the webinar, simply go to www.ecccsa.com/webinar to register.